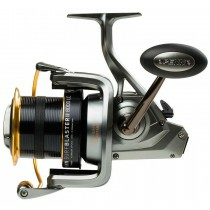 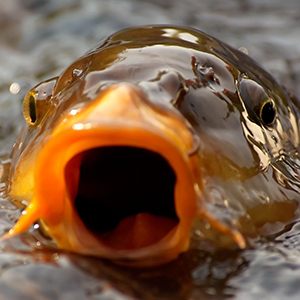 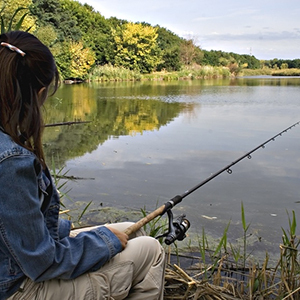 We stock a huge range of fishing tackle and equipment items catering for all types of angling! 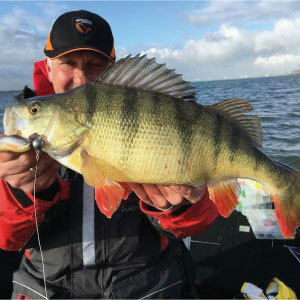 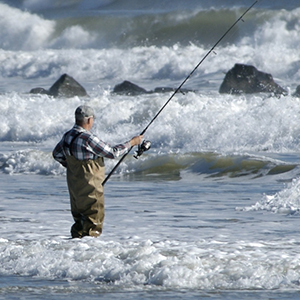 Whether you are a sea angler, carp angler, game angler, specialist angler, match angler or an occasional coarse fisherman, we have the fishing tackle for you at a price that will suit your pocket! 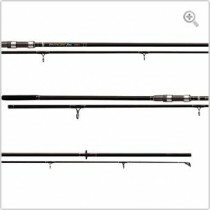 We stock a wide range of fishing rods and fishing reels from all major suppliers including the likes of Abu Garcia, Daiwa, Shimano, Preston, Fox, Shakespeare, Penn, Nash Tackle, Greys, Chub and many more. 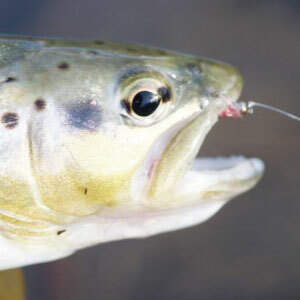 We have organised our store in to specialist sections covering each aspect of angling, for example if you are a sea angler, you can shop in your own dedicated sea fishing area, where you will find the best sea fishing rods and reels, tackle and different fishing equipment, from the world's leading manufacturers all organised in to sections that are easy to navigate through and find what you are looking for.